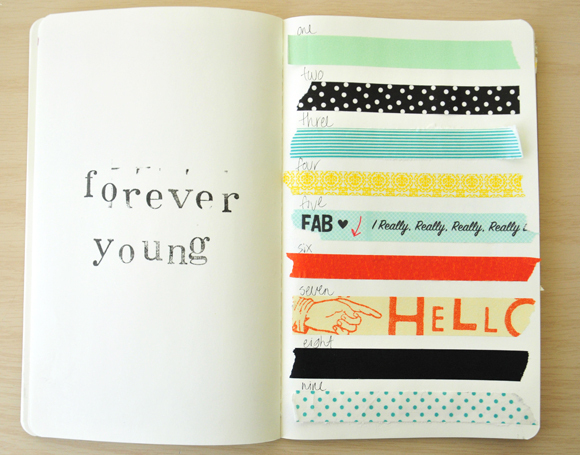 I love washi tapes. 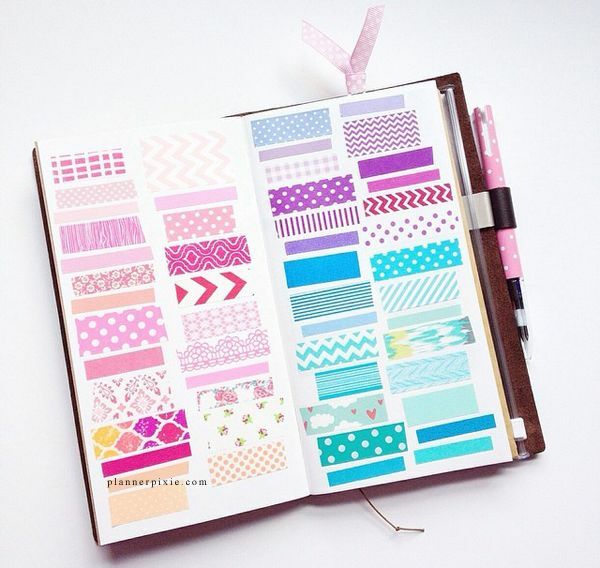 Or any decorative tapes for that matter. 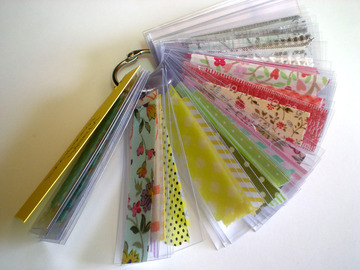 They are oh-so-pretty to look at and they are very versatile you can basically use them to make so many beautiful things. 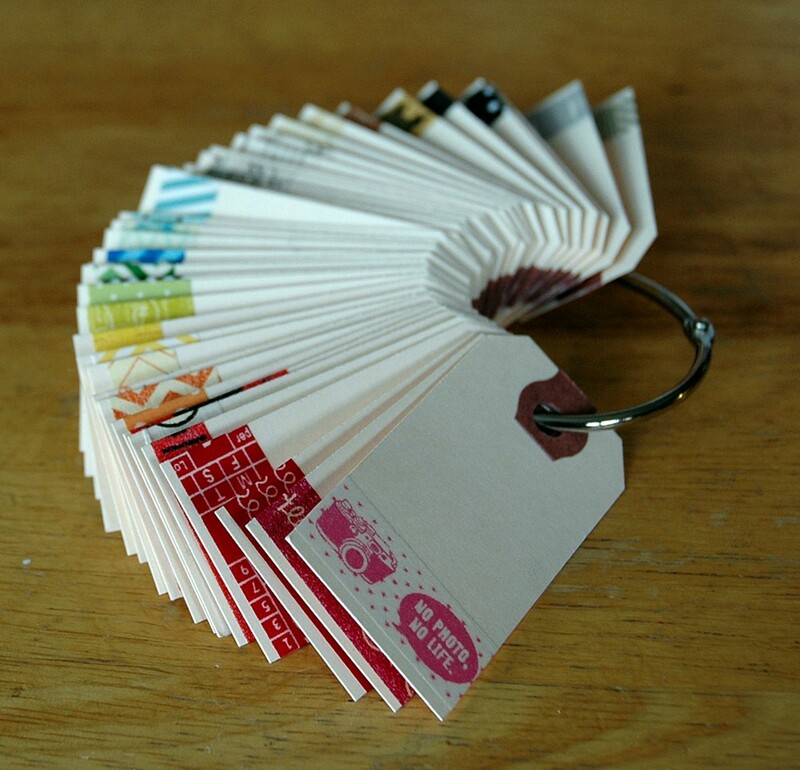 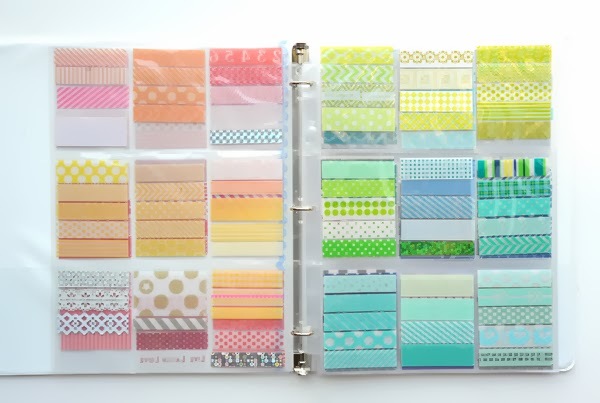 Believe me, just search 'washi tape ideas' on Pinterest and you'll have craft ideas that will surely keep you occupied for a long time. 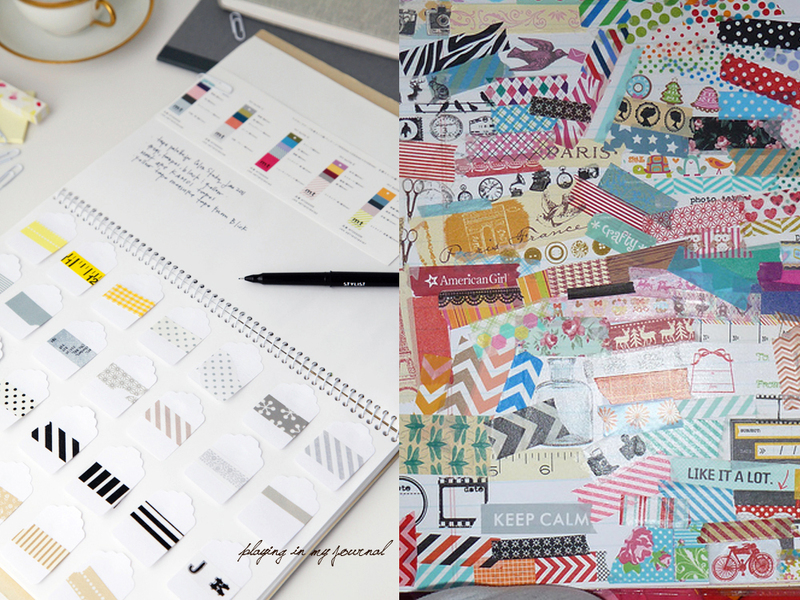 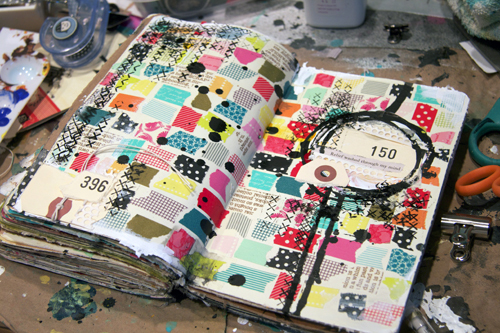 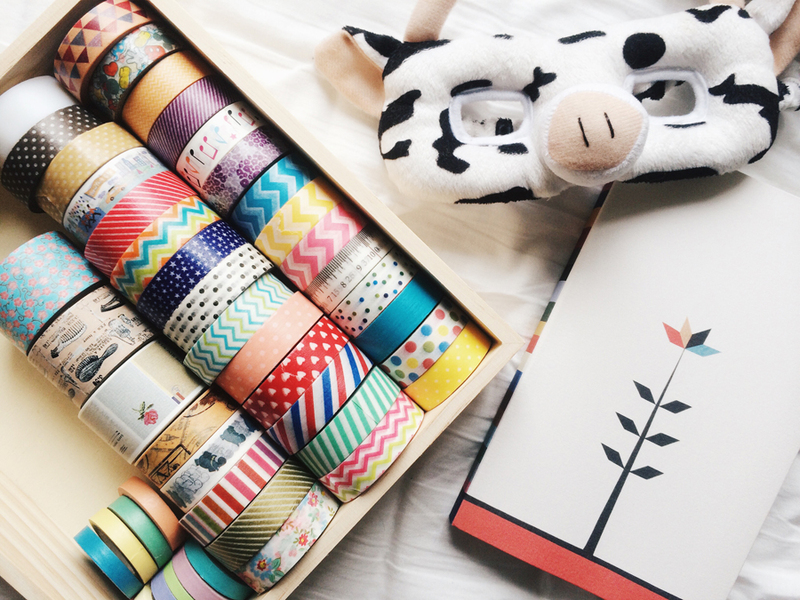 One thing though, washi tapes can be quite expensive *cries*.